Dwayne Johnson and Jason Statham join forces in the Fast & Furious spin-off. 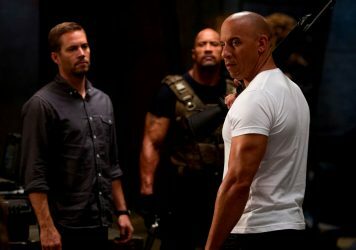 Over their eight installments, the Fast and Furious franchise has gradually inched away from reality. 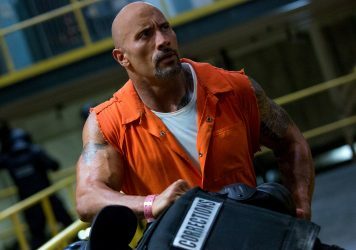 Every new film takes the series farther from its street-racing roots – the most recent chapter of this ongoing saga involved a runaway nuclear submarine – and the trailer for upcoming spinoff Hobbs and Shaw announces a full headlong leap into fantasy. Fan favorites Jason Statham and Dwayne “The Rock” Johnson will reprise their characters, criminal-turned-crimefighter Deckard Shaw and Diplomatic Security Service agent Luke Hobbs, in a new vehicle (pun extremely intended) for the pair. Such mighty heroes need a villain worthy of their bulging biceps, and they’ll find one in Idris Elba, portraying international terrorist mastermind Brixton. He’s the one to fully divorce this franchise from the constraints of physics, as his megalomaniacal plot involves using gene technology to essentially turn him into a superhuman capable of punching through steel walls. To diehard fans of the series’ mythos, Hobbs teaming with Shaw represents a betrayal of the [Vin Diesel voice] fambly members whose lives Shaw has already taken. To those less invested in the diegesis and more invested in watching large objects explode, the trailer promises a pretty good time. 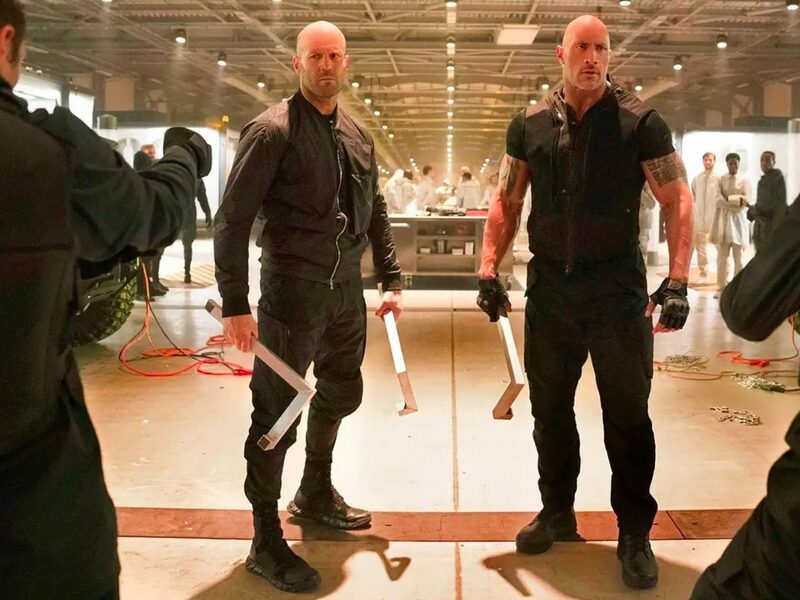 Hobbs and Shaw’s valiant mission to stop Brixton before he conquers Earth or destroys all cars or whatever his plan might be drags the men through an obstacle course of big-budget spectacle, where skyscraper free-falls and building-leveling crashes are the order of the day. The only way to survive will be through trust, friendship, and macho one-liners delivered through a pearly-white grin. Fast & Furious Presents: Hobbs and Shaw will be in theaters on 2 August, 2019. Dwayne Johnson ups the ante as the automotive action franchise successfully navigates a tricky existential crossroads. 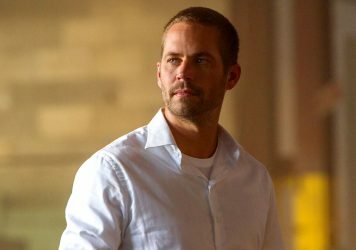 Paul Walker’s swansong is a petrolhead poem to omnipotence and the concept of God in the digital age. The chase/stunt/joke formula is played to diminishing returns in the latest instalment of this 18-wheeler franchise.